Have you faced seemingly insurmountable odds and were doomed to defeat? Jesus understands. Hours before His death on the cross, it seemed like the world was winning and God was losing. Jesus reminds us that in the end, Team Jesus wins! 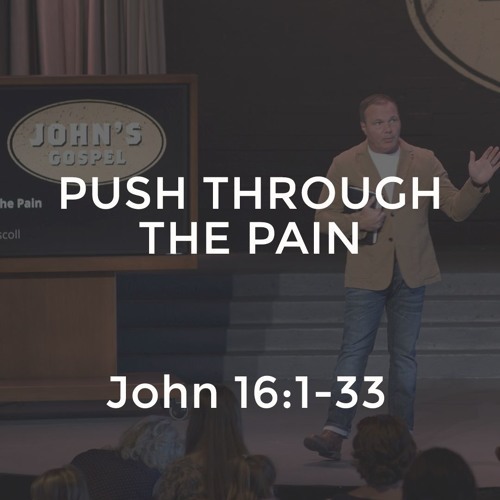 Until the final victory for Team Jesus, we are reminded that all the pain in life is like a momma who brings new life into the world through the courage to push through the pain.